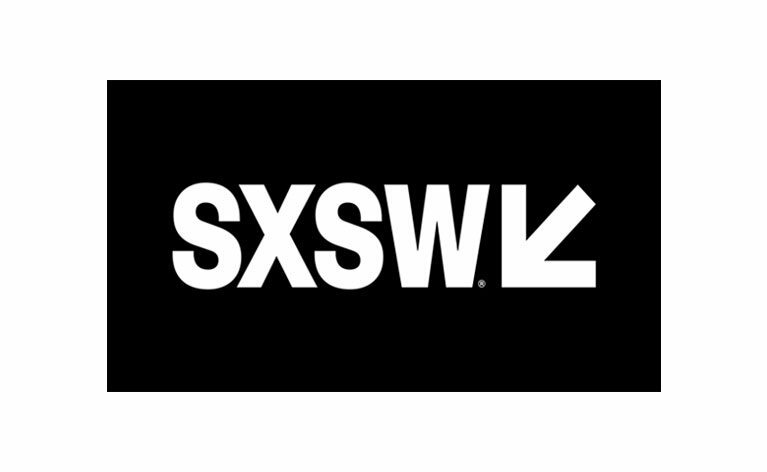 Canada is off to SXSW and it’s going to be a BIG deal! Come hang out with us at the RDV CANADA bungalow, where we’ll bring all aspects of the festival under one roof from interactive to film and music. Loads will be happening, including a full day dedicated to Quebec talent, a VR garden, screenings of some of our top short films, and clips of don’t miss Canadian features. And did we mention the amazing Canadian interactive and musical showcases each night? It’s a rendezvous!